The Borough District of Newtownabbey lies to the North of Belfast, bound by the Belfast Lough to the East and the Belfast Hills to the South West. It is strategically located within Northern Ireland’s business belt being 7 miles North of Belfast and 15 Miles from Larne making the area a popular commuter’s district. Newtownabbey Urban Area has a population of 62,056 according to the 2001 census. The district is home to the internationally recognised University of Ulster, Jordanstown Campus specialising in the Built Environment and Sport Science. 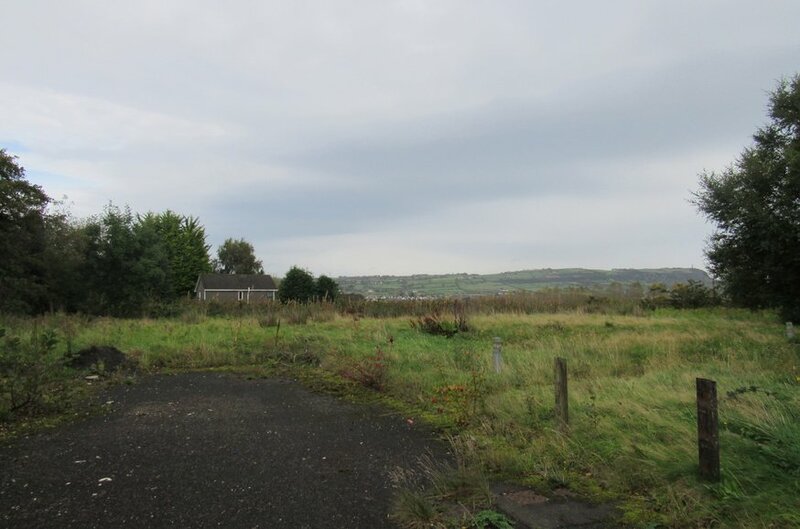 The subject property occupies an elevated site on Knockenagh Avenue, Newtownabbey. Knockenagh Avenue can be accessed via both O’Neill Road or Doagh Road. 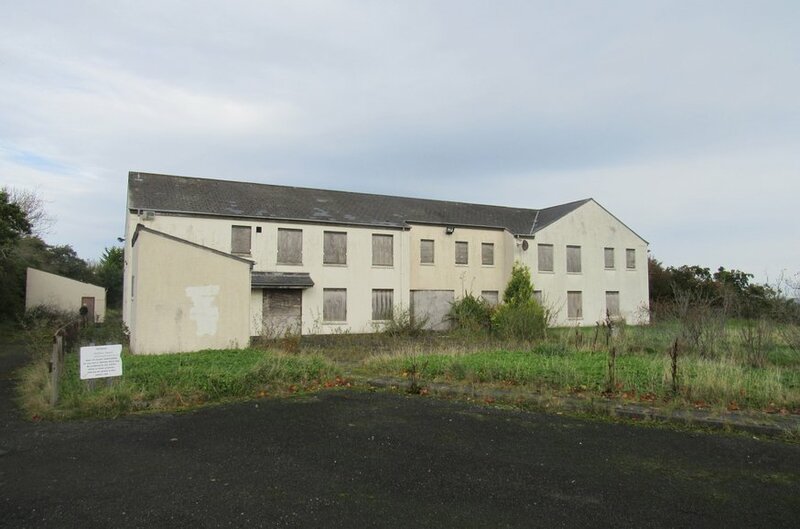 The immediate area is primarily residential accommodation however the Rathfern Social Activity Centre is on the adjacent site. 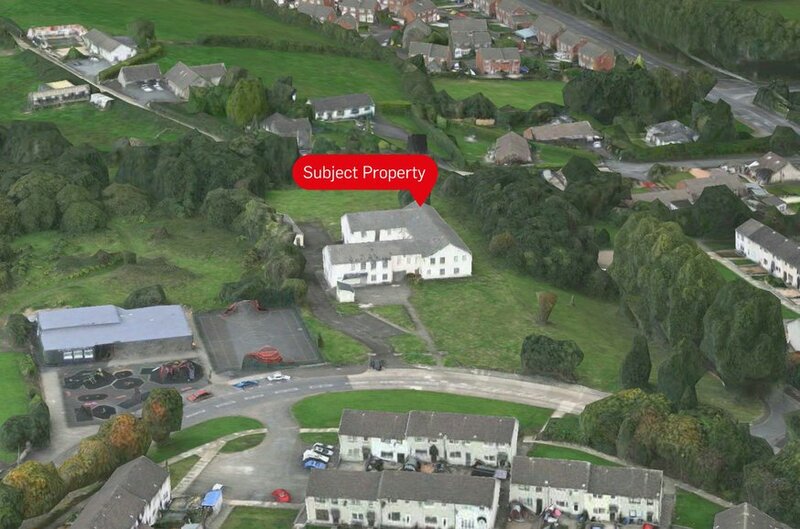 The subject property comprises a ‘U’ shaped, two storey former Childrens Home on a self contained site of 2.4 acres. 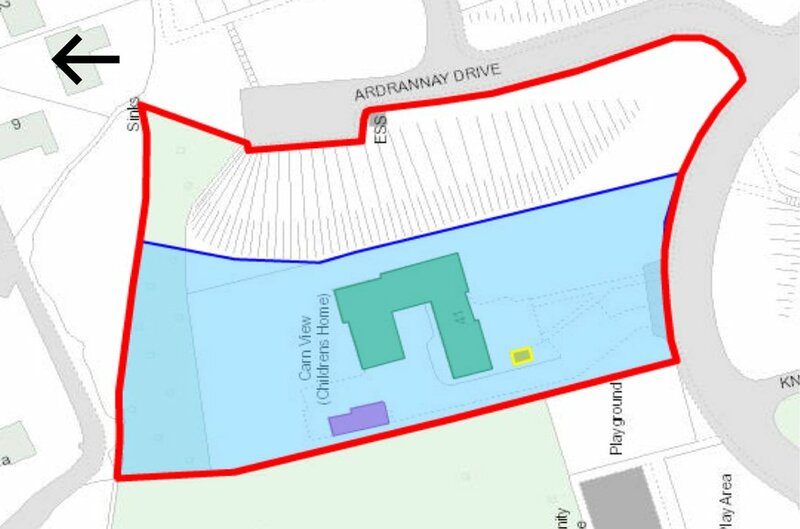 The site is of rectangular shape and fronts onto Knockenagh Avenue. The site appears to have previously been secured by fencing however parts of the fencing are now missing and those still in place are of a low height, therefore allow for pedestrian access. The site contains three buildings, the main building being the former home, a garage and a small store. 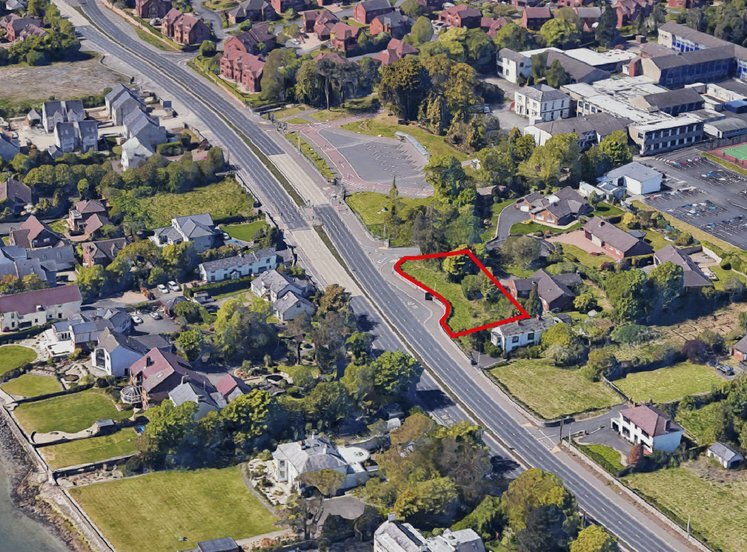 The former home is a large, ‘U’ shaped, two storey property of approximately 12,072 sq ft (GEA) which lies at the centre of the land. Internally, the property has been subdivided by block walls into multiple rooms including kitchens, dining rooms, living rooms, offices, bedrooms and bathrooms. We are not aware of any active planning applications on the site. 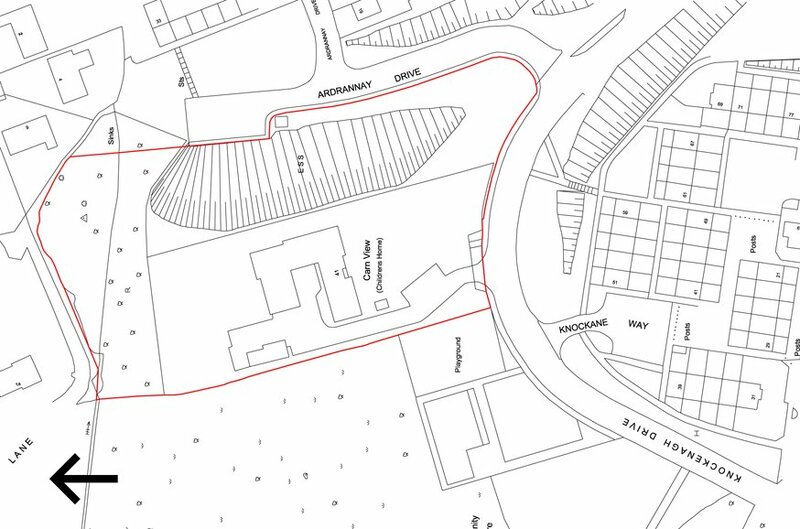 We have reviewed the local area plan; BMAP 2015, and understand that the subject property is located within the Newtownabbey development limit and is zoned as ‘White Land’. The property was zoned as ‘White Land’ in Draft BMAP 2015 which we understand is now the relevant planning document following a legal challenge against the adoption of BMAP. The property has an energy rating of C60.